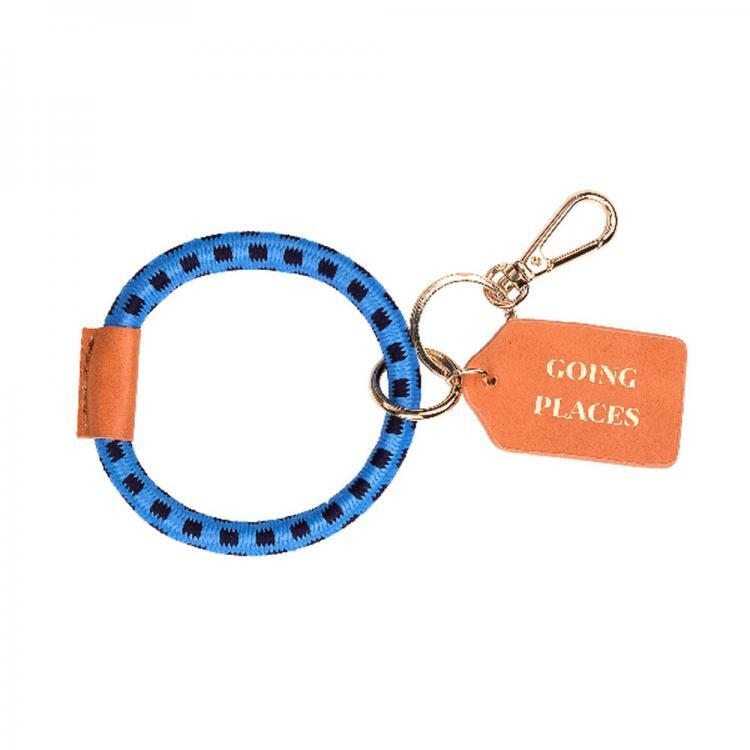 Your fun light-hearted graphic and our stretchy Gogo keychains are a match of perfection. 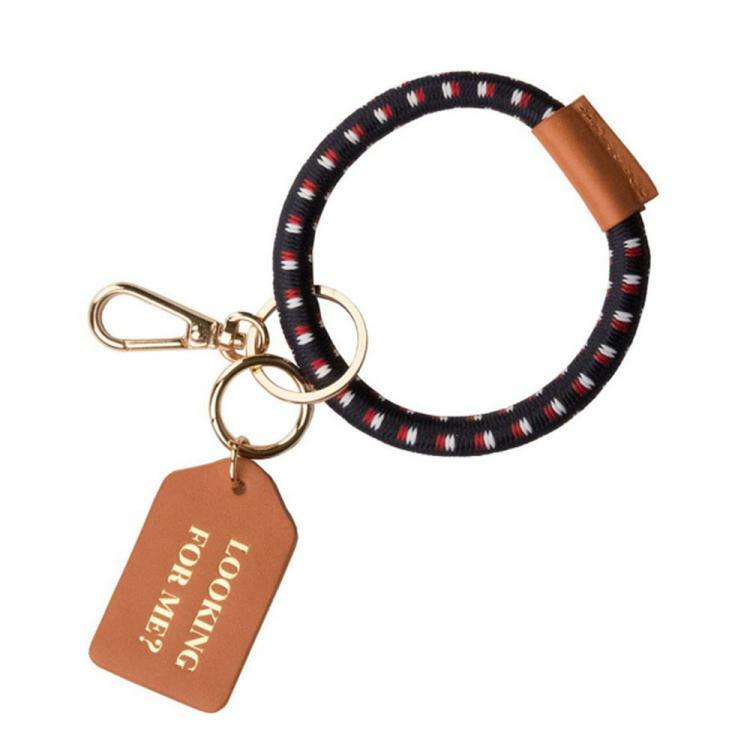 The keychain loop made of custom designed nylon weaves that will visually take you to your favorite spot. It features leather accents and a gold clasp. 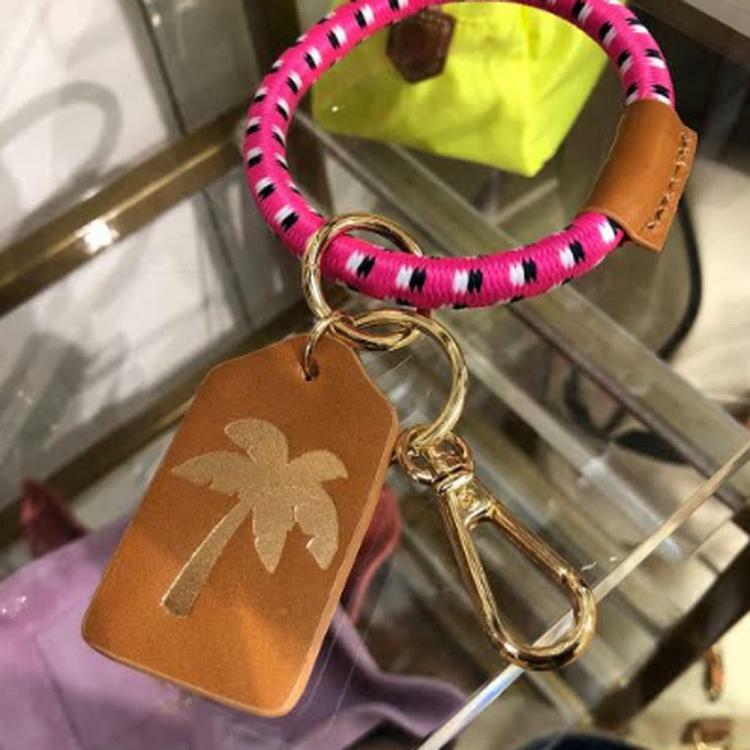 The leather tag shows off your personality with a fun or sassy graphic for the perfect finishing touch. Product Care: Spot clean leather by brushing softly. Please avoid contact with dyed fabrics and printed materials to prevent color transfer to leather. Please do not dry clean. Price: $32.00 In stock! - Browse this brand: CustomBoulevardOur products are custom made to your specifications. This product ships up to 3 weeks after your order is placed.